Now is the time to act on behalf of Marinwood. 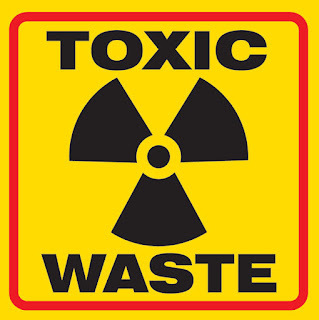 We need YOU to testify at the public hearing to urge the board to reject the Clean up Plan and create a new plan that addresses ALL the TOXIC WASTE. Hearing starts at 9:00 AM.